Driving on some of these roads around the world can be nightmarish for drivers, as a small slip in attention can have a fatal outcome. 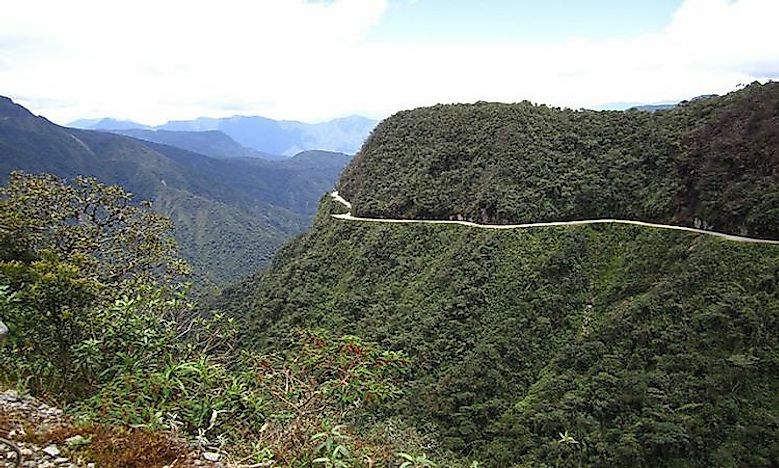 The North Yungas Road, Bolivi​a is regarded as the most dangerous road in the world. There are roads around the world that have the highest death rates and are classified as the most dangerous. Around the world, there are about 1.3 million deaths on the roads every year, and WHO has called 2011 to 2021 a decade of action for road safety. 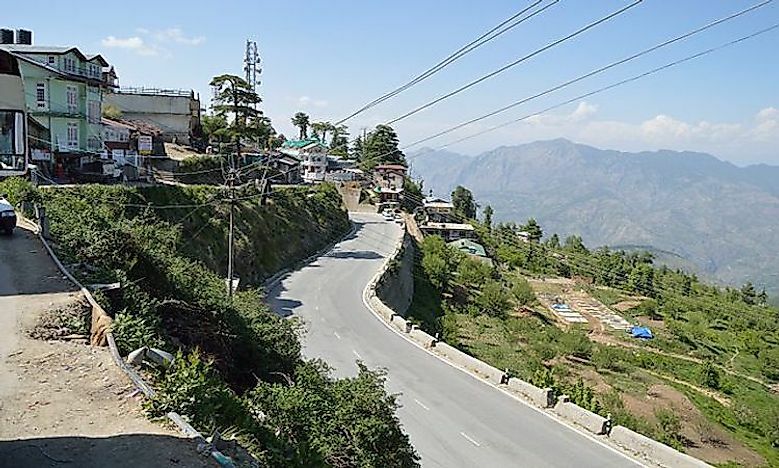 Although most of the deaths could be prevented through cautious driving, there are some roads that truly test the courage and skill of any driver because they have hairpin bends and some are breathtaking because they are carved on the side of the mountain. 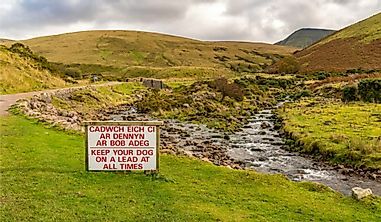 The A44 is a two-lane road running from Oxford to Aberystwyth and is touted one of the most dangerous roads in the world because of the fatal injuries and accidents on the road. More than 25% of the accidents are head-on collisions, and the government has installed surveillance cameras to deter over speeding and therefore encouraging cautious driving. 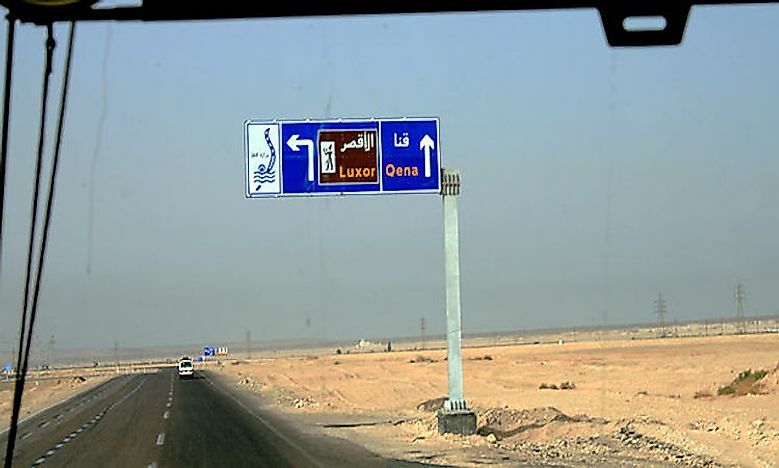 The Luxor road in Egypt runs through the southern part of the country connecting the south with the ancient city of Luxor. The road has become a death trap for drivers who do not turn their headlights after the sunset ushering in the high accident fatalities in the country that has earned the name as one of the most dangerous roads in the world. Ecuador has some of the poorest road networks in the world, but Cotopaxi Volcano road is the most notorious oaf all. A 25 mile stretch of the road connects the Pan American highway and the Cotopaxi Volcano National Park crossing a swiftly moving river. The Cotopaxi Volcano is still active, and there have been many eruptions in the past. The road with so many potholes and the rivers that experiences flash floods anytime it rains makes the road one of the most dangerous in the world. Croatia has one of the highest road accidents in the world averaging 11,650 road accidents annually. 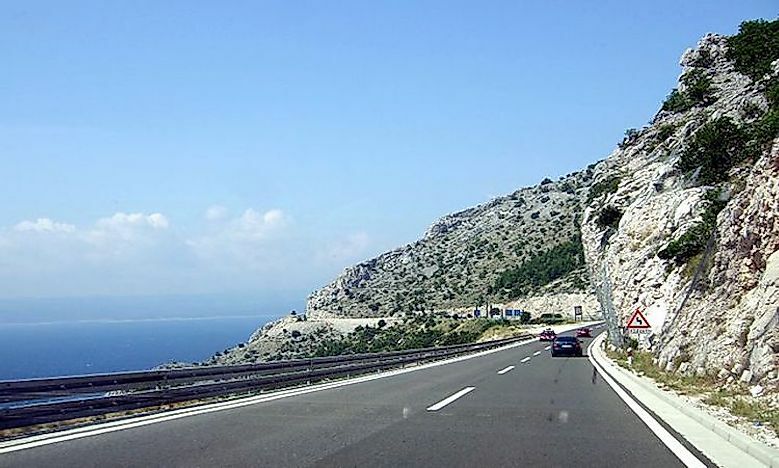 Over speeding and congestion on the Adriatic coastal roads coupled with blind corners, dropping cliffs, and sharp bends. 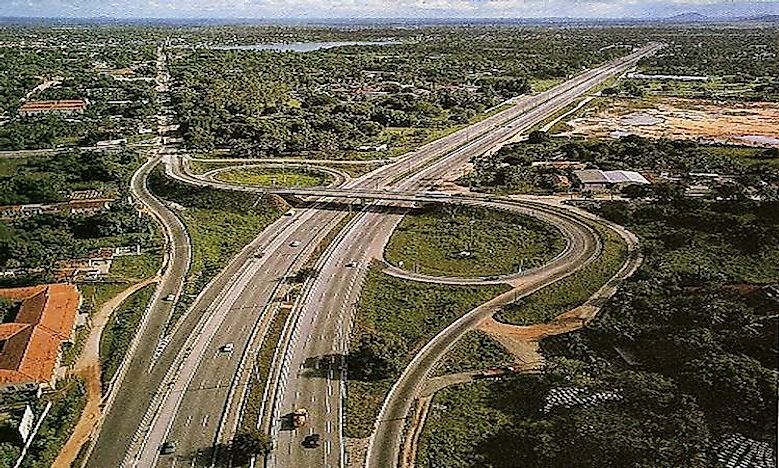 There is also a lack of guard rails on the road thus making it one of the most dangerous roads in the world. 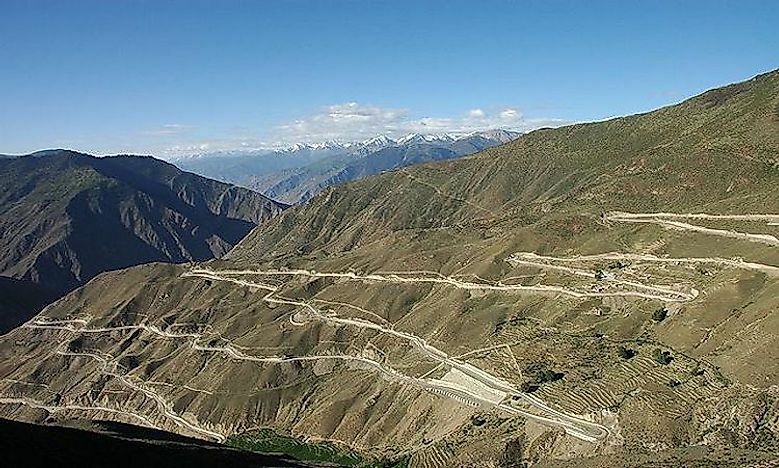 Zoji La Pass is a road in India connecting Kashmir and Ladakh. The road is a mountain pass with an elevation of 3,528 meters above sea level on the Himalayan mountain range. It is one of the most dangerous roads in the world because it is narrow, has no barriers, and experiences heavy snowfall and vicious winds. The road is often closed in winter. 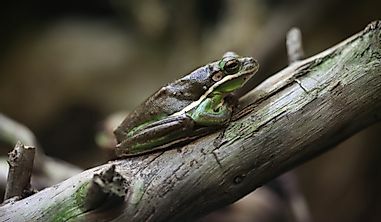 There have been numerous landslides on the road and, in 2009, 350 people who were stranded were rescued by the police. 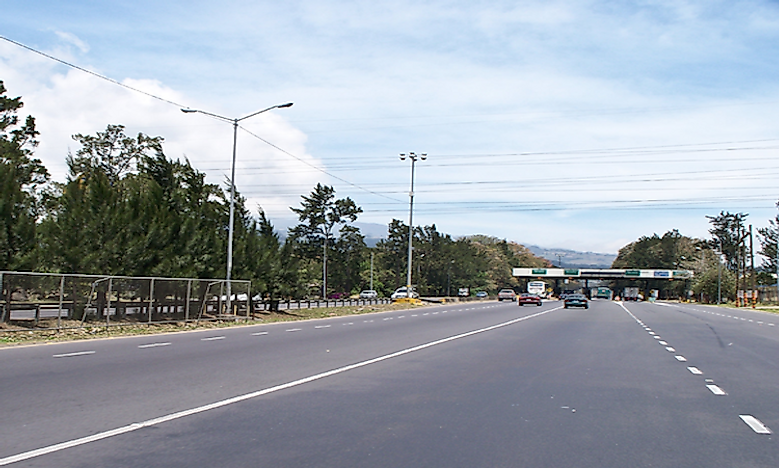 The Pan American Highway is the world’s longest motorable road stretching from North America to South America covering almost 30,000 miles. Only a small stretch of this road runs through Costa Rica. 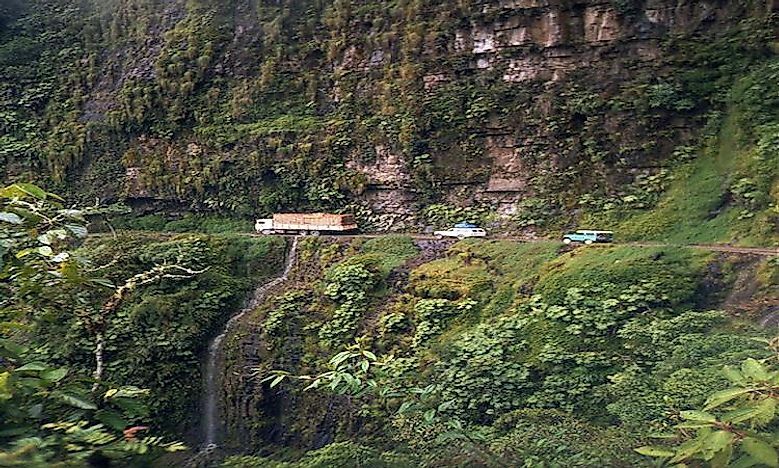 This portion of the road in Costa Rica has claimed the name of being the most dangerous road, and locally referred as the hill of death. This road has steep cliffs, narrow curves, landslides, and flash floods. 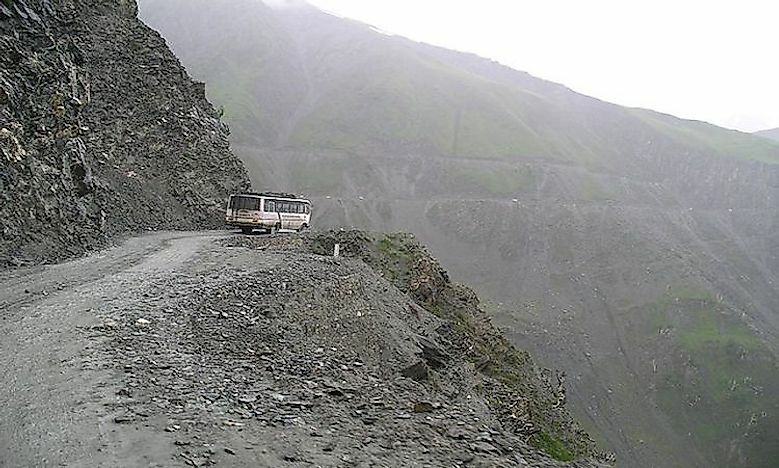 National Highway 22 in India stretches for 459 km and is one of the world's most dangerous roads. 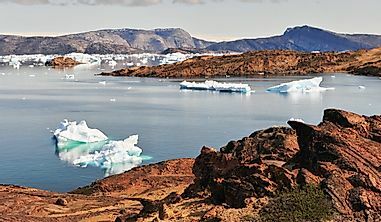 The road is characterized with heavy traffic, poor bridges and tunnels, and dangerous cliffs. 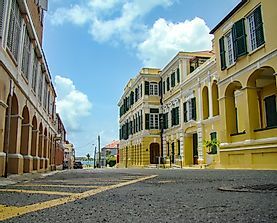 The road is narrow, poorly maintained, and has extensive hairpin turns coupled with heavy traffic all year round making it a nightmare to drive on the road. Sichuan-Tibet highway is a road between Tibet and Chengdu, and within the area, there are rock avalanches, poor weather conditions, and landslide because it is at high elevation. All these factors contribute to making the road one of the most dangerous in the world. It is estimated that there are 7,500 deaths for every 100,000 drivers. The road is in Bolivia and was built by the prisoners of war from Paraguay in 1930 that stretches approximately 40 miles in North of Bolivia. The road is not paved, has no guard rails and has sharp hairpin curves and just beside the road is a falling cliff of 3000 feet. 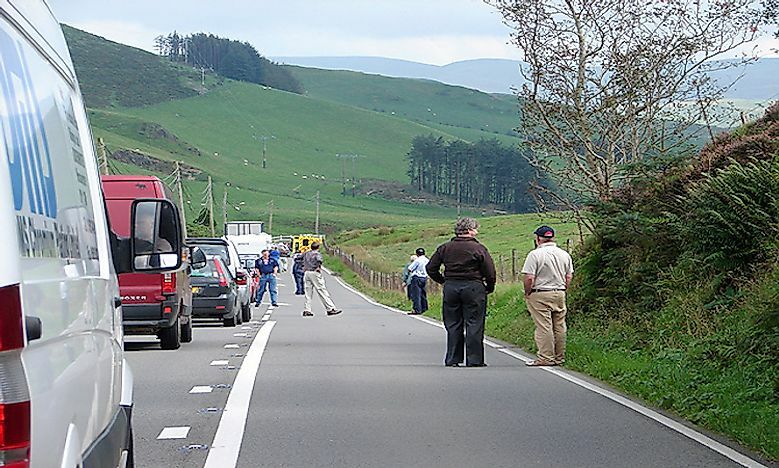 The road locally is known as the road of death, and more than 100 travelers die on the road every year.